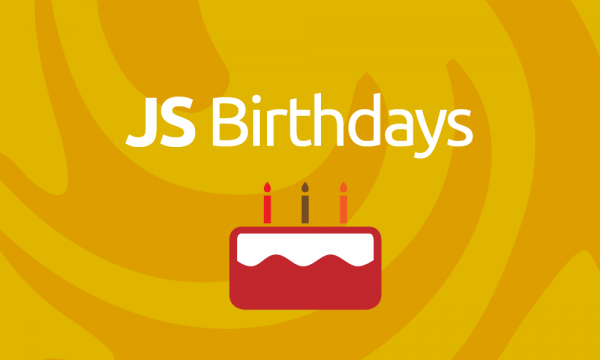 The Birthday plugin displays who has a birthday today or has one coming up. 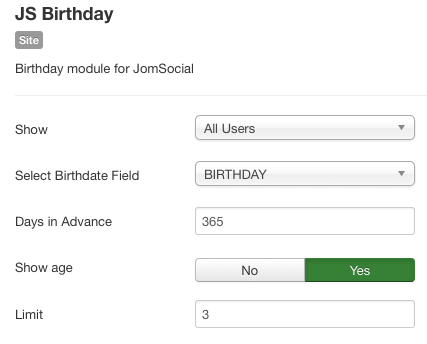 You can choose to show the upcoming birthdays of a member’s friends or of the entire community. Everyone should get the congratulations they deserve on their special day!